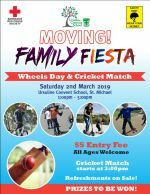 The Ursuline Convent School presents the Moving! 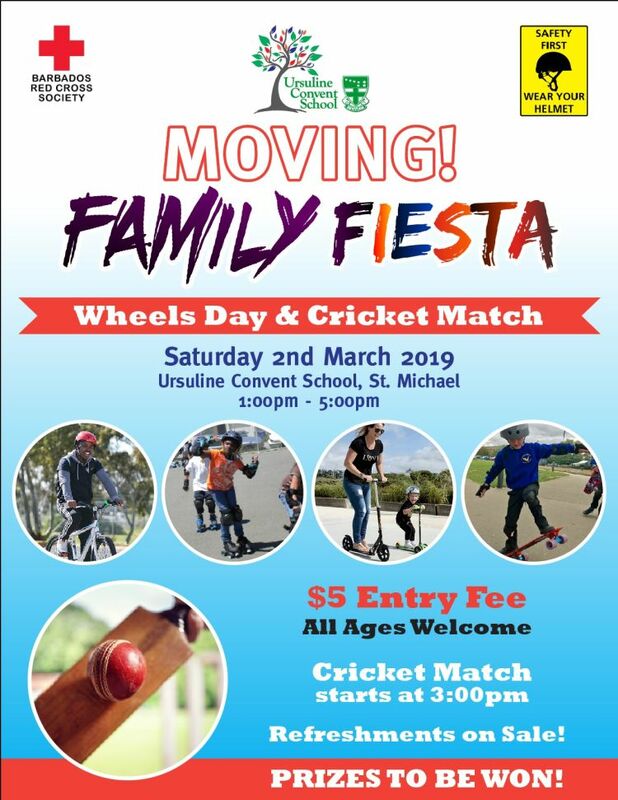 Family Fiesta - Wheels Day and Cricket Match. Bring your wheels (bicycle, scooter, roller skates and roller blades, ripstik etc. ), let's have fun and get moving.